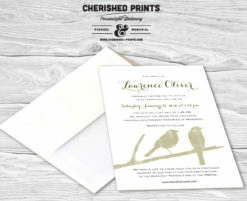 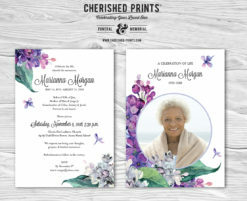 Uplifting, and beautiful Memorial Announcements and Funeral Invitations – Mourning Cards created from the heart. 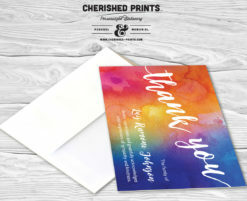 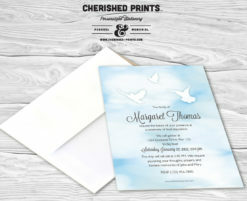 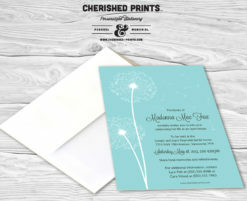 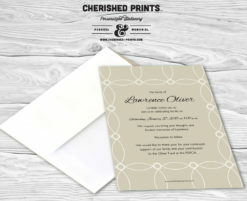 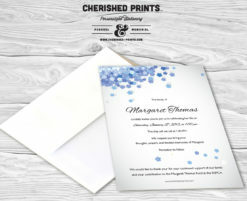 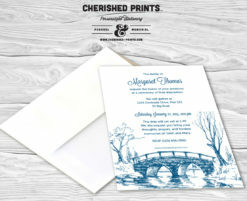 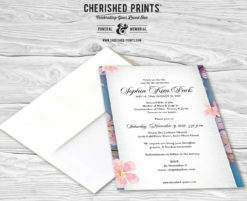 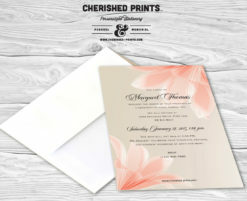 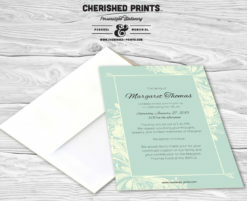 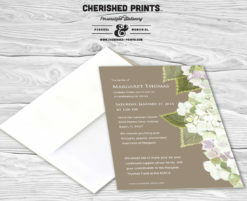 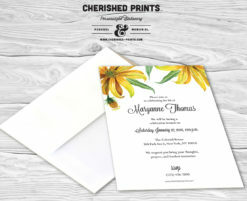 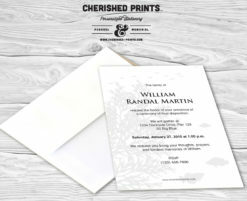 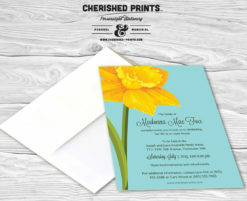 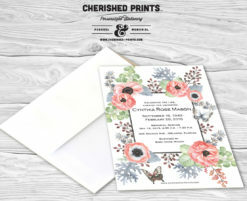 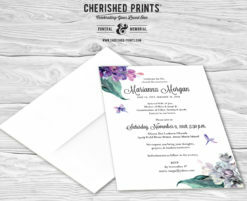 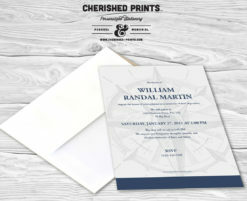 Memorial Announcements and Funeral Invitations – Mourning Cards are a more manageable way for the family to announce or invite people to a funeral or memorial service than writing letters or calling friends and family. 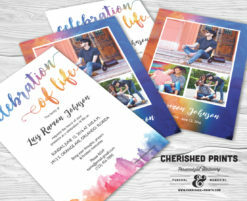 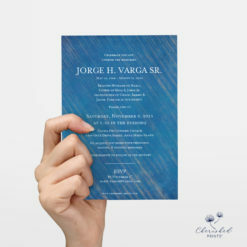 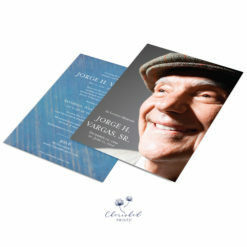 The memorial cards are customized to your content whether you have a formal funeral mass, a celebration of life, interment, headstone placement, reception, scattering ashes or an open house. 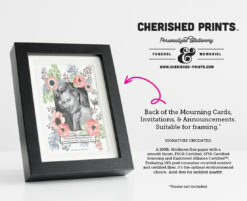 You find the design that speaks to the memory of your loved one, and we will personalize the card and art turning them into a treasured keepsake.